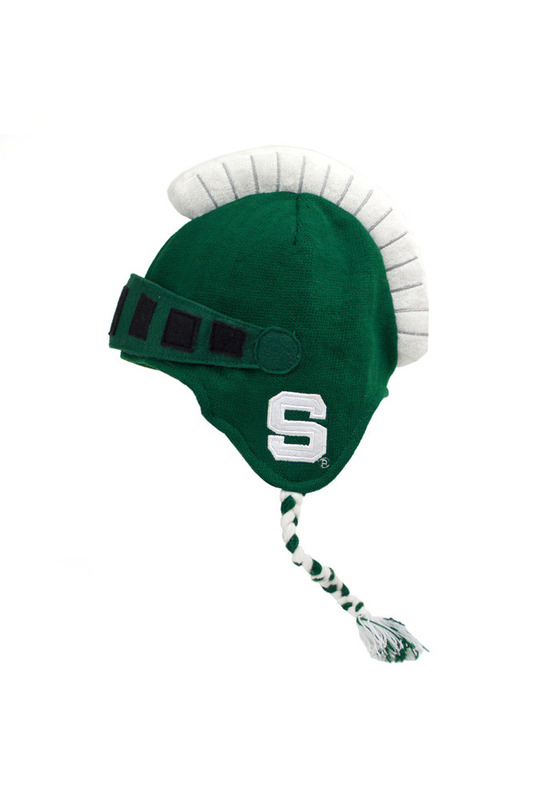 Show off your team pride and style in this Michigan State Spartans ZooZatz Green Mascot Braided Knit Hat! 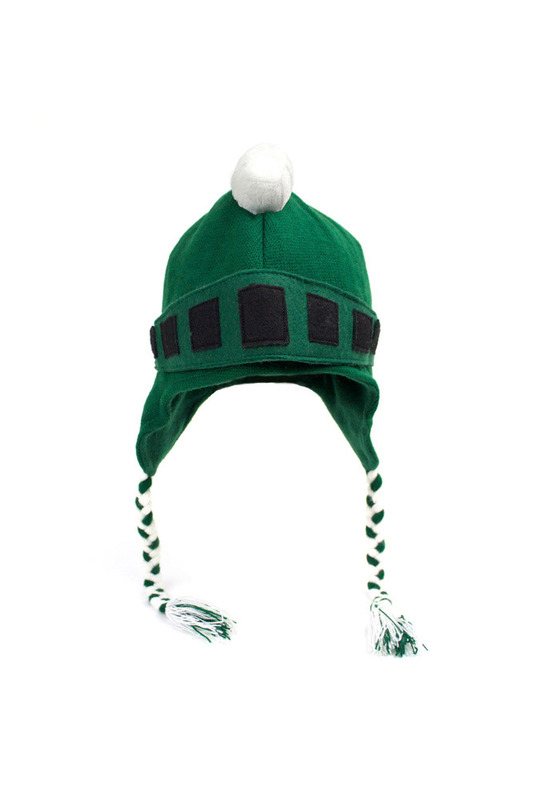 This MSU Knit Hat features a team mascot design with braided strings on the side, so now everyone will know how much you love your Spartans. Go Spartans!